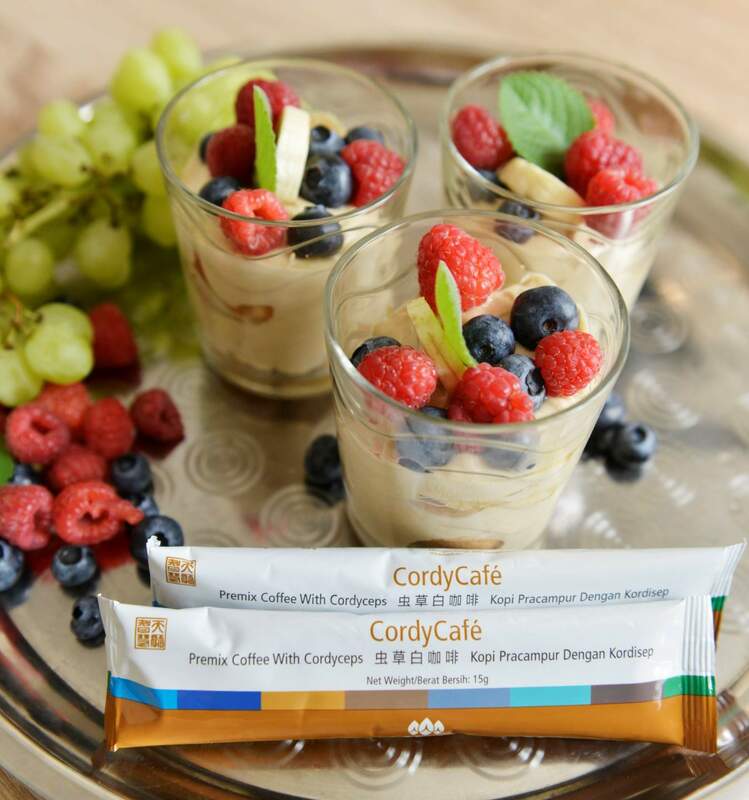 How to make authentic tiramisu main ingredient Cordy Caffe? Make it the night before for a great party recipe! 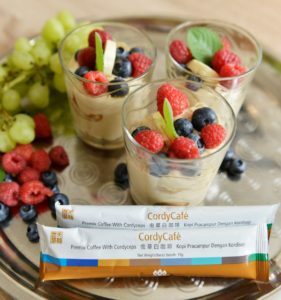 Mix heavy creme fraise with mascarpone, sugar and Cordy coffee. Pour the cookies into the Kordy coffee and then make layers of the cookies and the mixture into a glass. Decorate with fruit. Let still in the fridge for a while and then itis ready to eat.